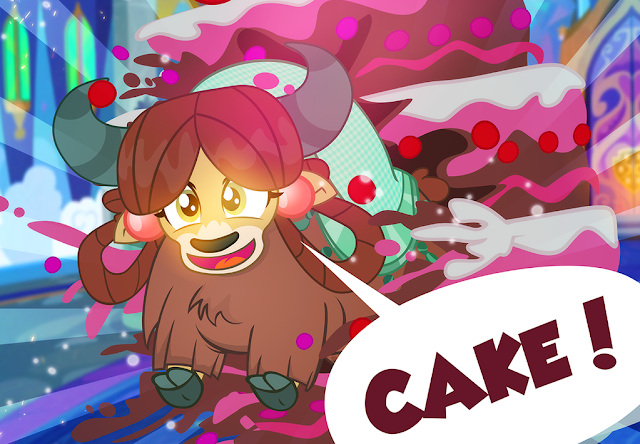 For all the artists out there that want to show off their art, BronyCon has opened up applications for their art show. Head on down below for the details. Based on the fanfiction 'Sleepless Nights', this new piece from Shad3z is a welcome one. Featuring his lovely vocals over a soft instrumental, there are plenty of feels here, and some pretty solid lyricism too. The piano adds some nice emotion to the gentle guitars throughout the track. Check it out below! Some powerful best horse for today's nightly discussion! Everypony has always just assumed that Fluttershy is simply a product of her environment, of her parents’ amalgamated genetic material. She is just a remarkably pretty, reticent pony, who had a questionable upbringing by questionable ponies. She could have turned out better. End of story. Not so. Fluttershy’s misery does not, in fact, spawn from her family or from her environment at all. And as a particular time of year arrives yet again, the long-suffering yellow pegasus realises that she, like all those around her, must finally begin asking the right questions and discover the true reason that every two years she must meet with a strange, otherworldly being, the true reason her life hurts more than anypony else’s, the true reason the Abyss calls to her. 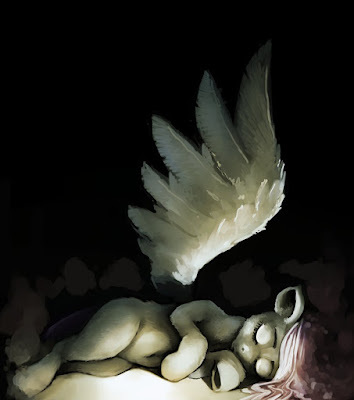 Additional Tags: This is who Fluttershy is. Seems like these posts are going to be once or twice a week based on how much we get. Hope you all enjoy them! Below the break, we have 50 of them. It's a bit mixed this time due to my lists getting screwed up, but I admit, I didn't feel like shuffling and renumbering everything. April 1st is coming! I don't have time. 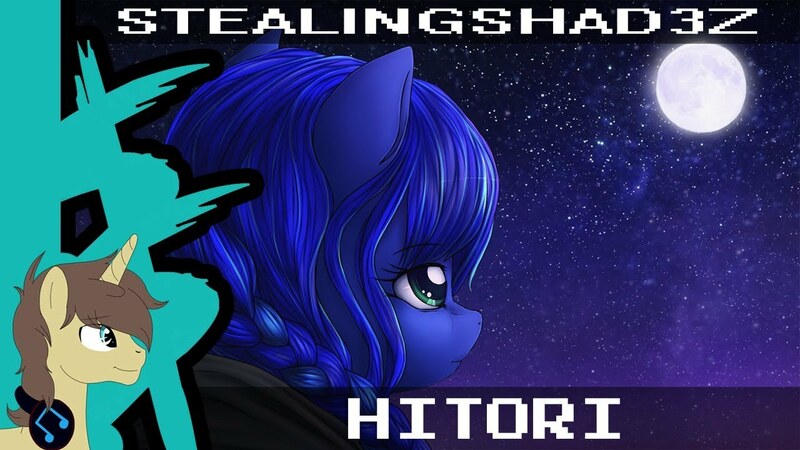 A commission for a story by artist 'Dreams Of Ponies', this piece from Vylet is subtle and subdued, with some excellent play between different instruments throughout the track. It definitely carries a nice air of playfulness and mystery thanks to the lovely composition. Check it out below! 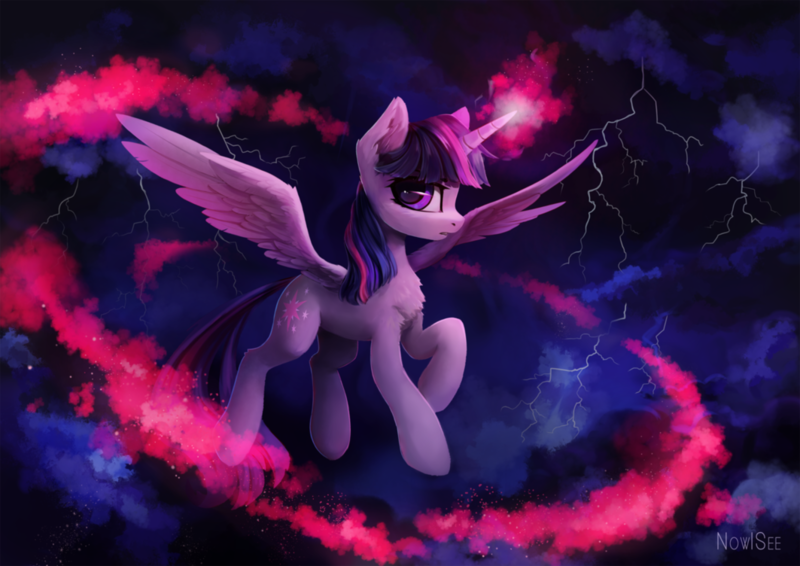 Pure Twilight POWER. Pure pony POWER. Pure I have no idea where I'm going with this. You try captioning 2573 images. Sometimes you just run out of stuff to say about Twilight. 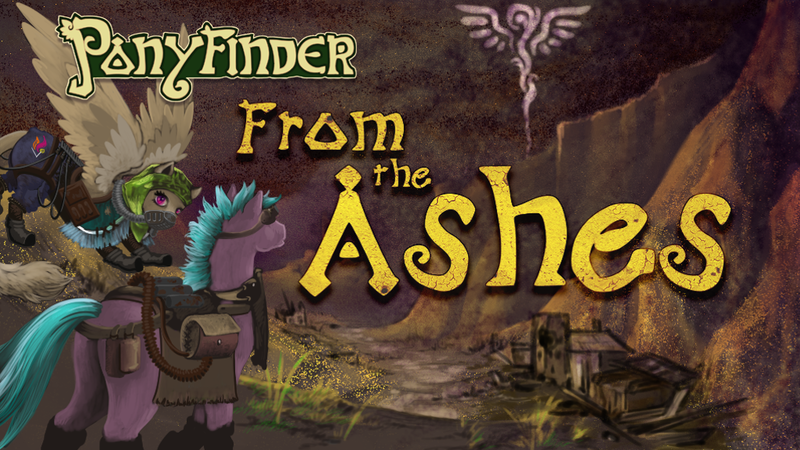 The next installment in the Ponyfinder series has been popped up on Kickstarter for this round of crowdfunding. If you love yourself some traditional tabletop style gaming, the last few have been largely successful. This one has a ton of awards and goals to reach. Head on over here if you want in! Sometimes Twilight's enthusiasm gets a away from her. Science may be exciting Twilight, but you could save yourself a lot of trouble if you calm down and listen. 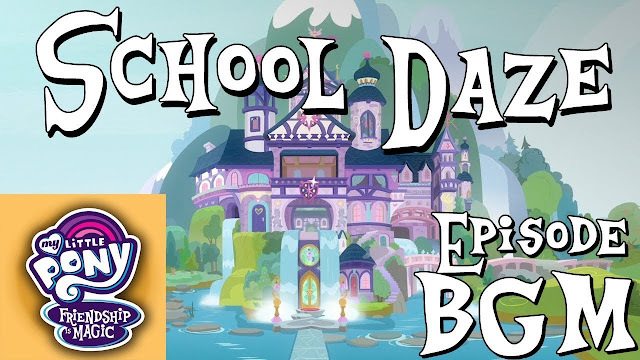 New season means new background music to pick apart and enjoy! And this opener was no slouch here! Head on down below the break for a full playlist of all the BGM from the two part season opener. 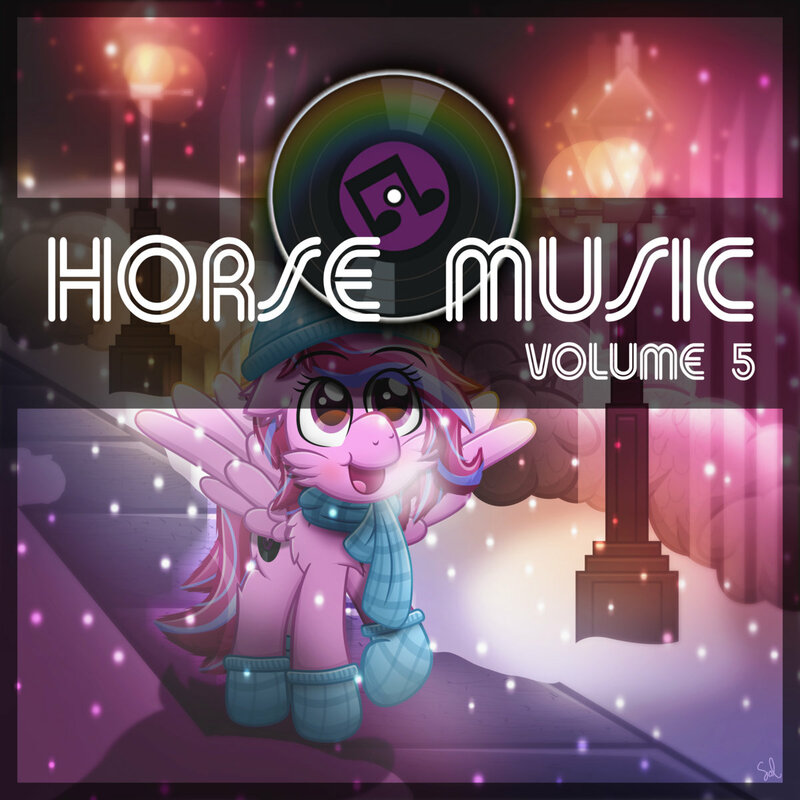 The folks over at Horse Music Central are back with a 5th volume of awesome compilation album goodness! There's no specific theme to it, so expect all sorts of different stuff from artists like Totalspark, FruityFusion, Filly In The Box, Budzy and more. You can check it out on Bandcamp here, and any donations go towards charity! Fluttershy makes everything better, especially pop music! Pinkie Rose has done another full cover, this time of "Lean On". Head on down below for a much cuter version of a top 100! So what do you guys think of the brand new characters introduced with the season premiere? We certainly have quite a few to latch on to and turn them into fan favorites!